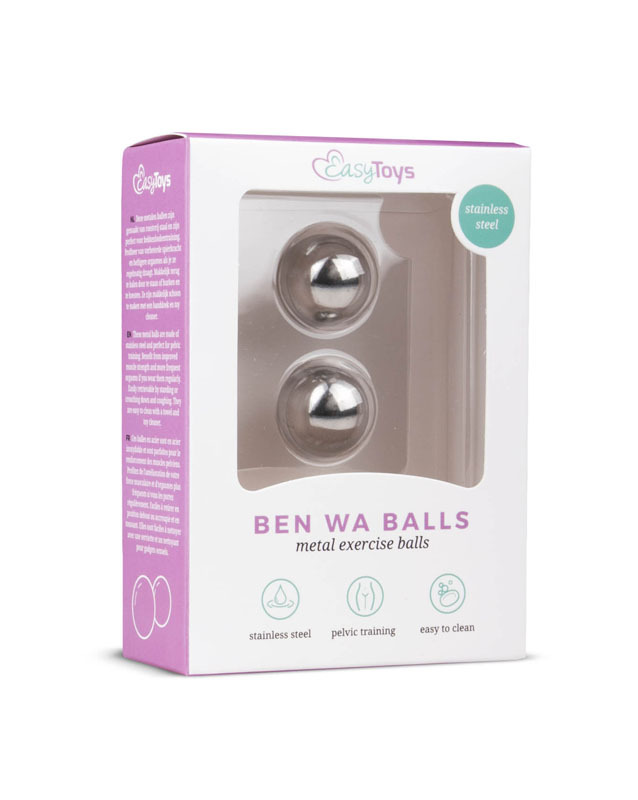 Do you have the balls to try these Ben Wa balls? They are the perfect exercise for your pelvic muscles. Not only do they increase your strength, they also deliver exciting and discreet stimulation. 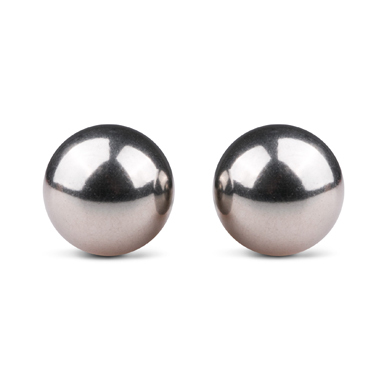 These luxurious Ben Wa balls are perfect for people looking to move onto the next level of pelvic training. Enjoy the pleasurable stimulation and orgasmic results that they will provide!